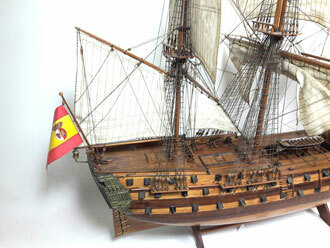 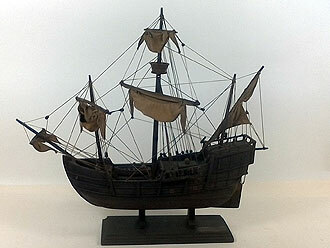 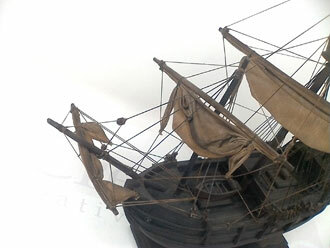 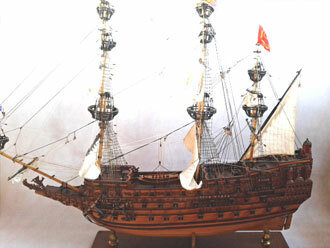 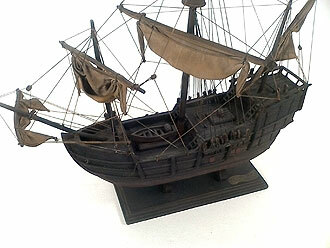 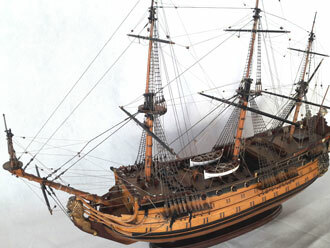 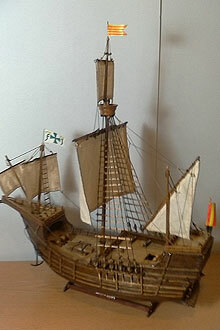 Restoration of 90cm length SPANISH GALLEON realized in 2019. 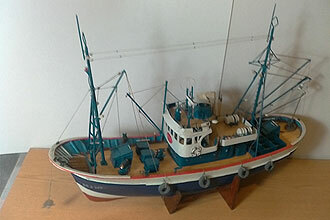 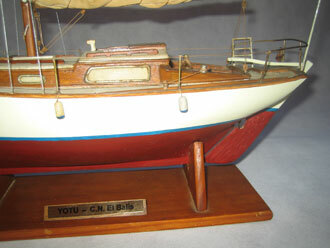 Restoration of 55cm length CLIPPER boat realized in 2019. 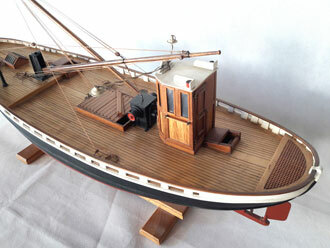 Restoration of 45cm length riverboat realized in 2018. 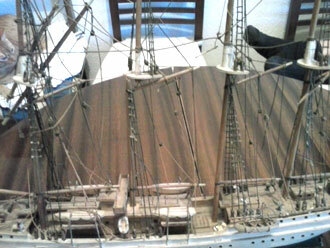 Restoration of 60cm length GALLEON s.XVII realized in 2018. 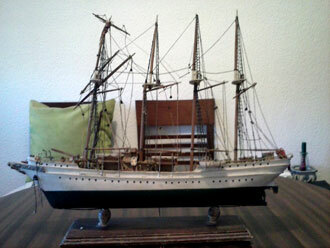 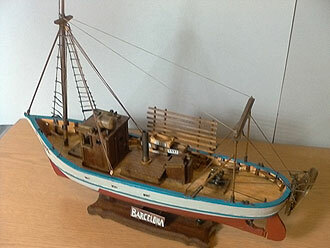 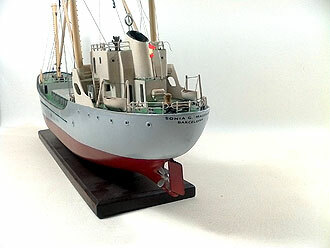 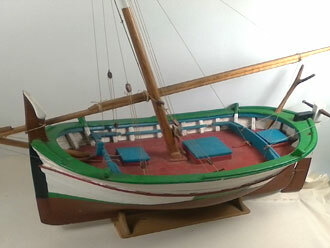 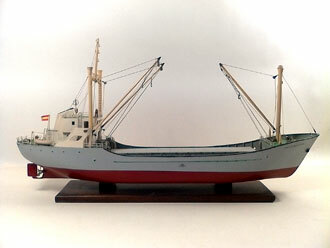 Restoration of 70cm length fragatta "JS EL CANO" realized in 2018. 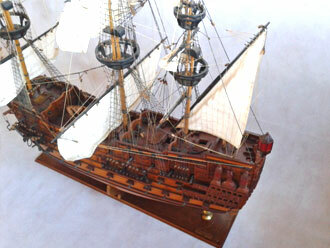 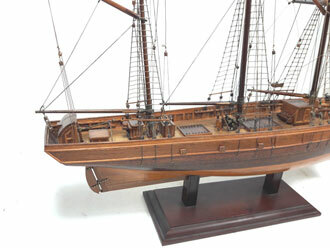 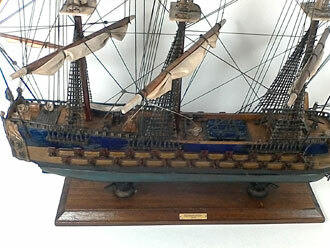 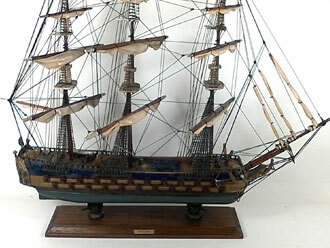 Restoration of 90cm length GALLEON "ENDEAVOUR" realized in 2018. 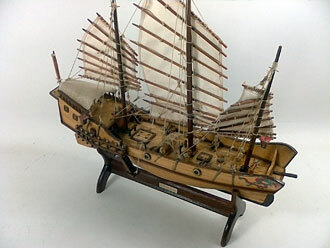 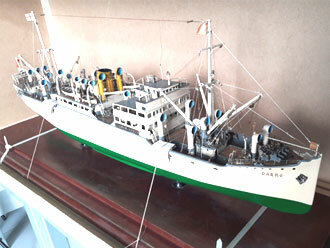 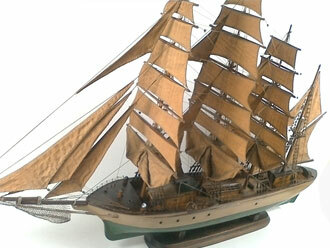 Restoration of 110cm length "DARRO" Ship realized in 2018. 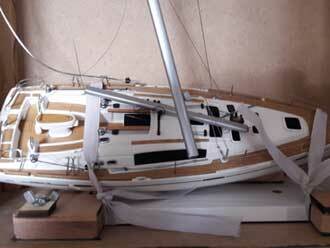 Restoration of a Beneteau Oceanis 46 destroyed by an accident in 2018. 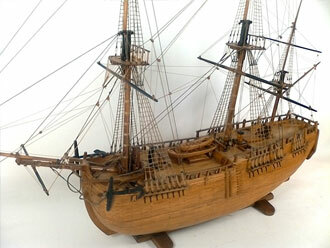 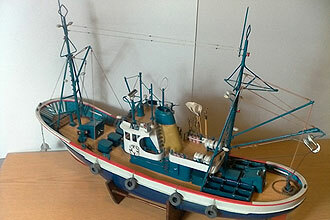 Restoration of 65cm length FRIGATE realized in 2018. 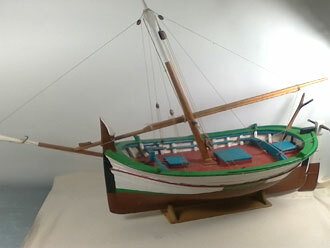 Restoration of 25cm length LAUTS realized in 2018. 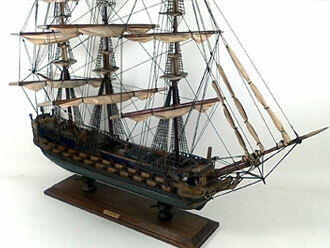 Restoration of 70cm length BLUENOSE realized in 2018. 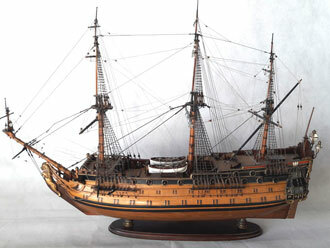 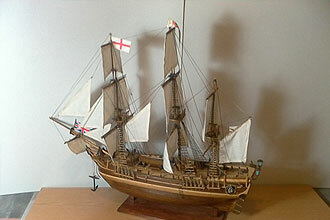 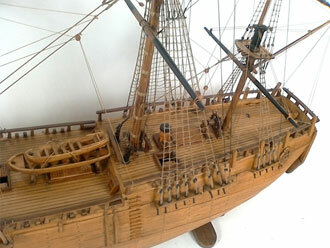 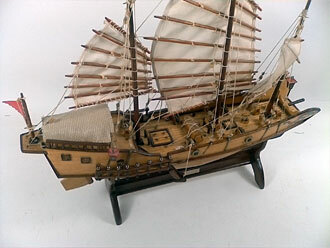 Restoration of 80cm length ENGLISH GALLEON realized in 2018. 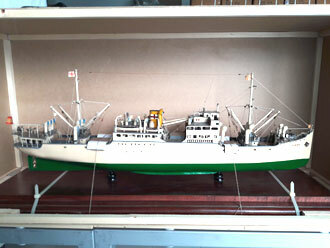 Restoration of 60cm length Brick and manufacture of showcase realized in 2017. 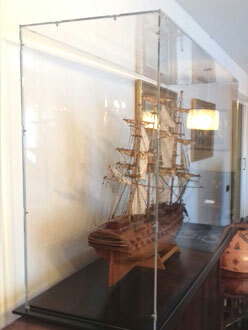 Restoration of 60cm length US Brick and manufacture of showcase realized in 2017. 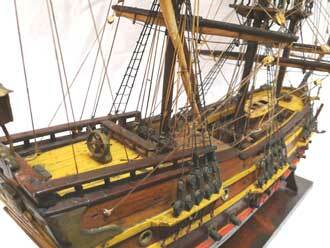 Restoration of 40cm length English Gallion and manufacture of showcase realized in 2017. 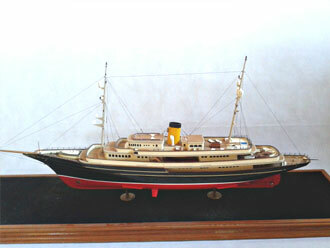 Restoration of 55cm length Brick and manufacture of showcase realized in 2017. 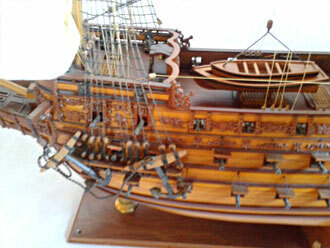 Restoration of 55cm length CATALA GALLIUM and manufacture of showcase realized in 2017. 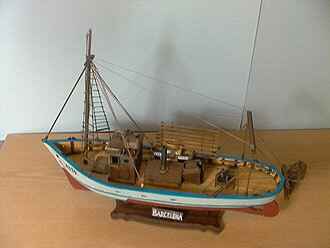 Restoration of 70cm length fishing boat and manufacture of showcase realized in 2017. 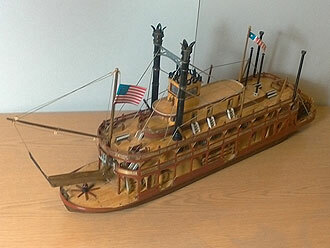 Restoration of 50cm length mississipi boat and manufacture of showcase realized in 2017. 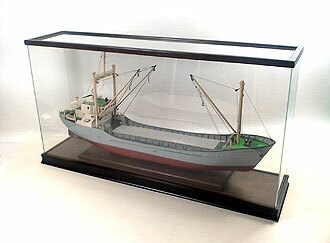 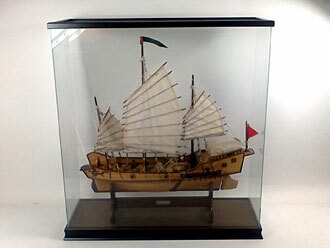 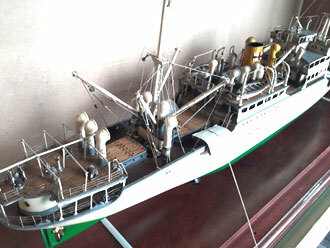 Restoration of 50cm length fishing boat and manufacture of showcase realized in 2017. 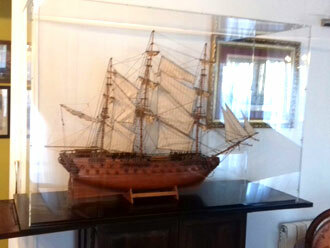 Restoration of 45cm length llaut and manufacture of showcase realized in 2017. 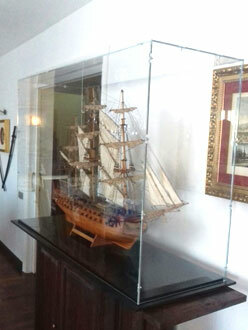 Restoration of 90cm length galion and manufacture of showcase realized in 2017. 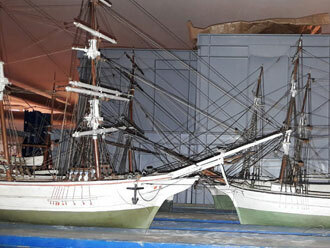 Restoration of two new special models more showcases held in 2016. 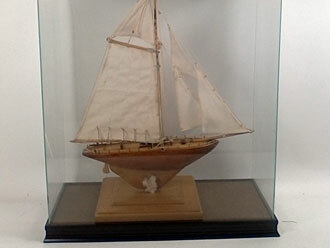 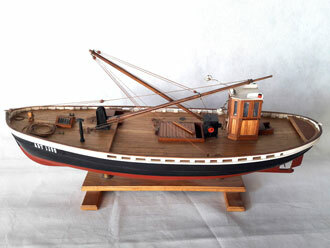 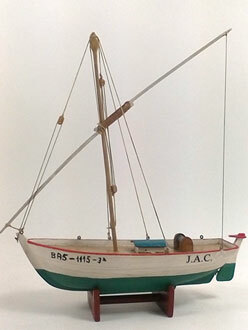 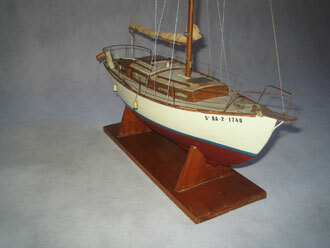 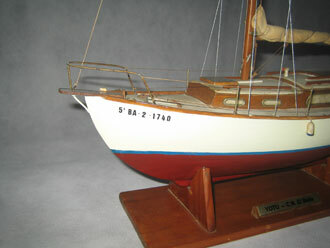 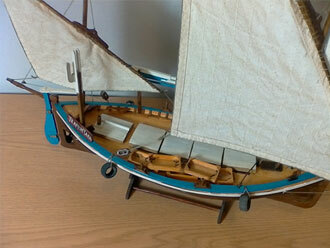 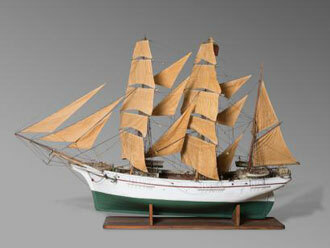 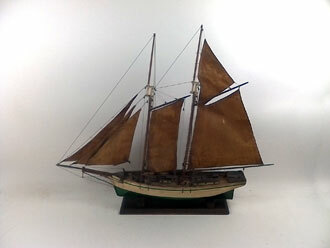 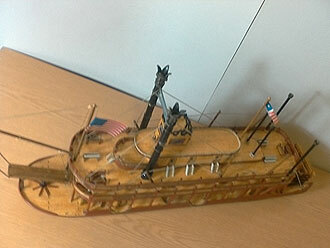 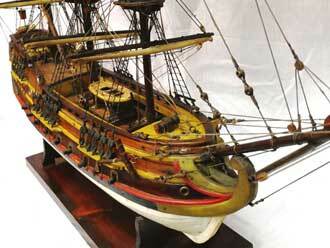 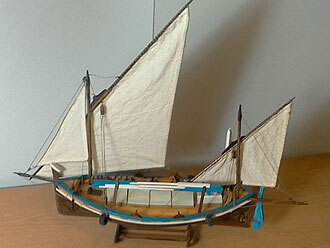 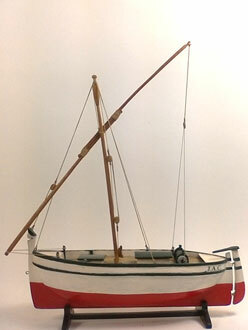 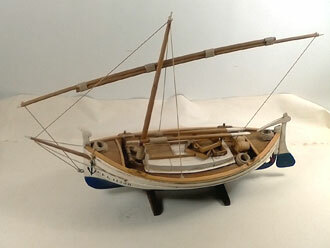 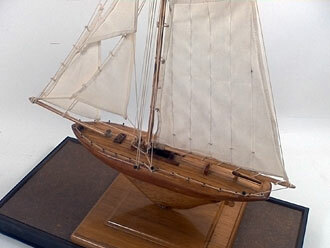 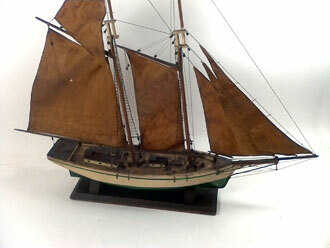 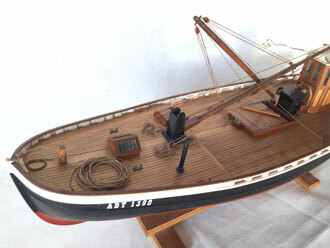 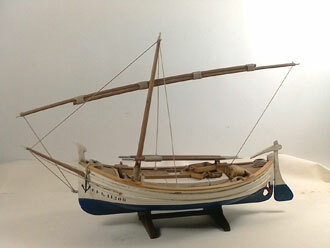 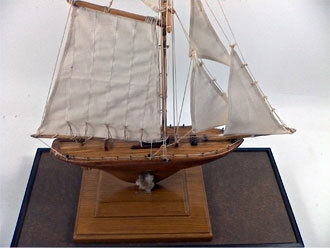 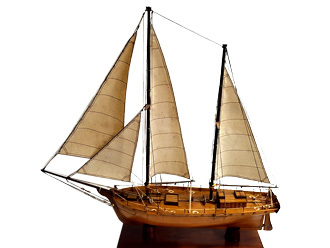 This has been a restoration of a family sailboat, with much sentimental value. 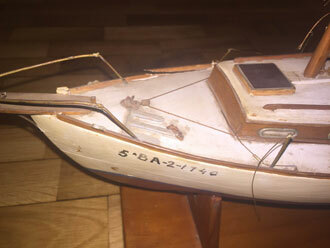 He had broken stick from the second spreader, must replace the missing part, lack of shrouds or stays, candlesticks and broken or missing cablestantes, wood and rattan indoor skipped, and a lamentable state of the paint. 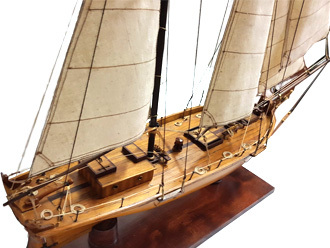 After 20 days in our workshop, the restoration can be seen, the entire mast is perfectly restored, cover, restored and cleaned, the boom was also restored. 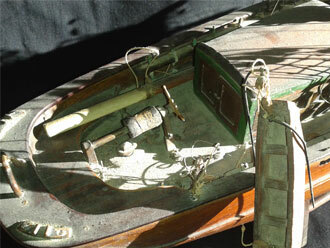 Once cleaned and restored, we proceeded to a new painted helmet and put it back tuition and boat name. 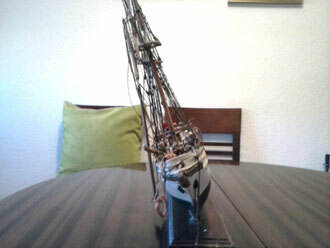 The client was very satisfied with the result, and recommended a relative. 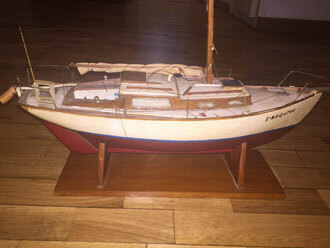 This has been a particular restoration, as it was a very old model, we can date from the early twentieth century, where the woods were very fragile. 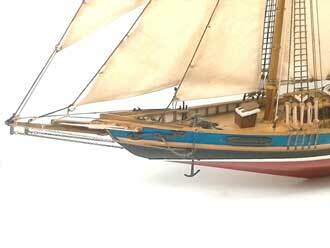 Basically I had to do a general cleaning powder (cover could not be accumulated dust), repair aft gaff sail and repair of various ornaments the helmet, having to restore some of them. 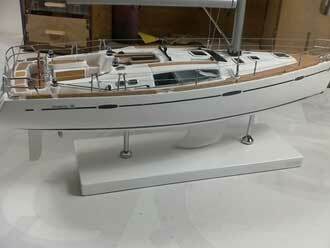 After three weeks in our workshop, it can be seen restoration, cleaning was thorough and many hours of brush and mini vacuum cleaner. 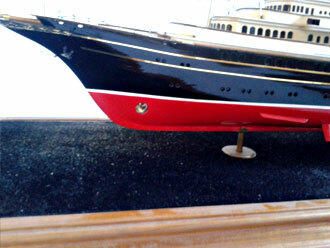 Once coated clean the deck with special oil for old wood. 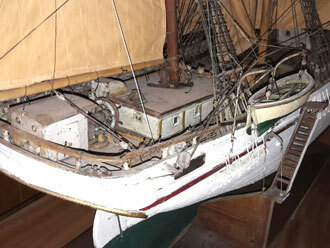 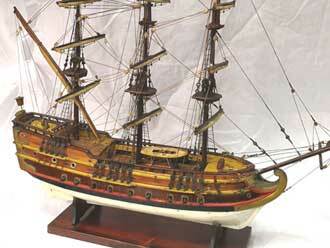 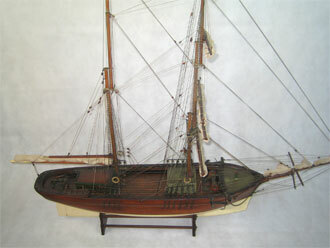 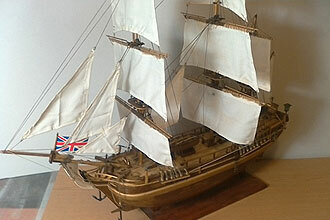 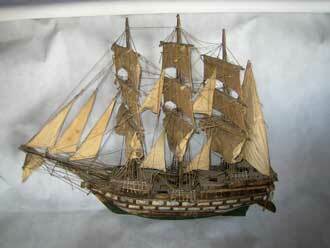 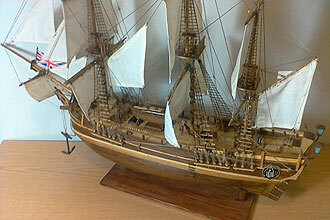 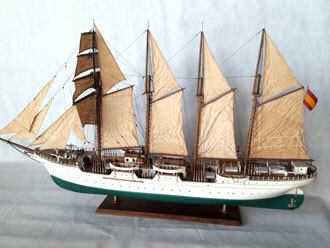 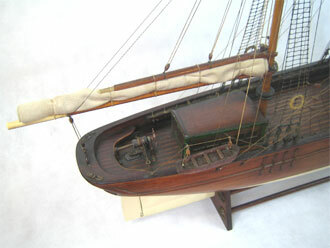 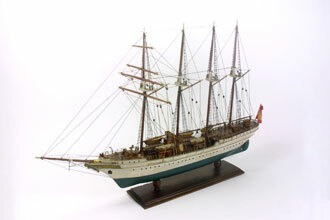 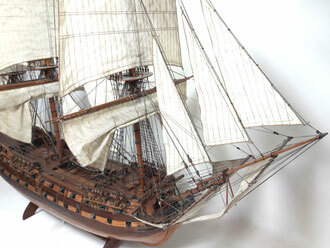 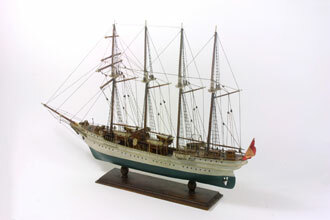 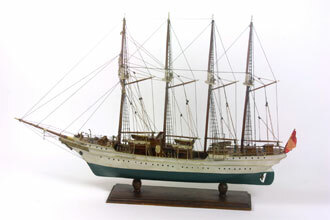 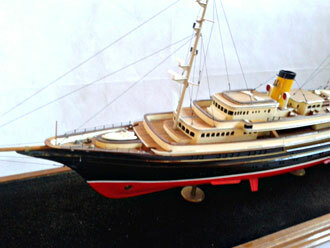 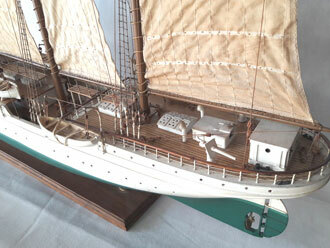 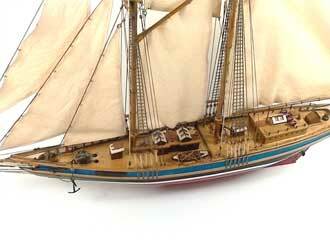 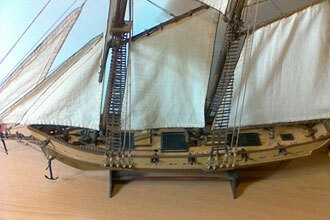 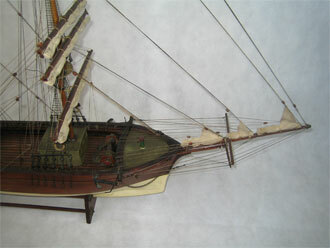 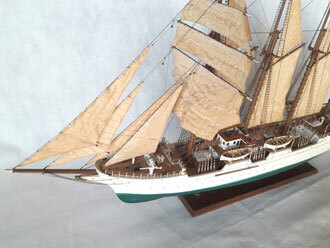 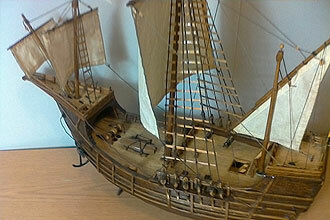 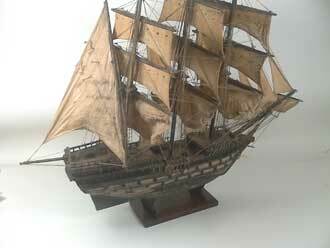 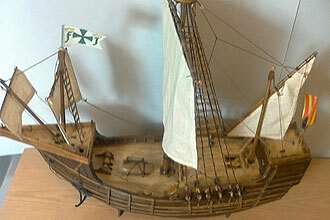 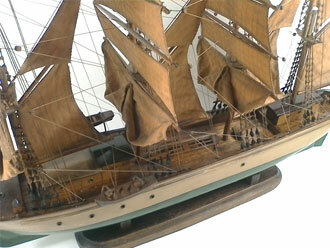 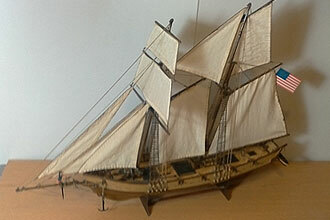 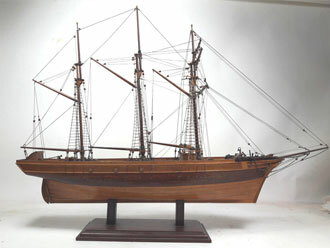 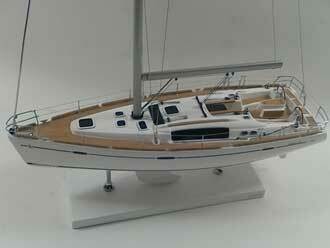 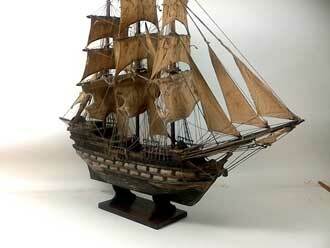 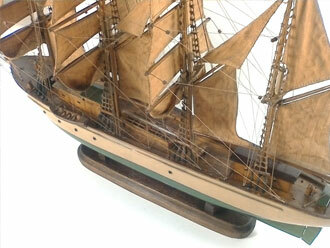 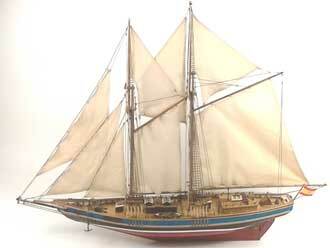 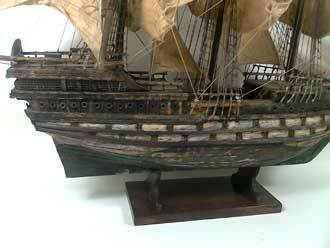 It was repaired and the spanker sail repado arboladora entire hull and restoring broken or missing items. 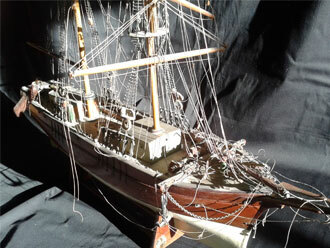 The client was very satisfied with the result, and did not propose a new restoration. 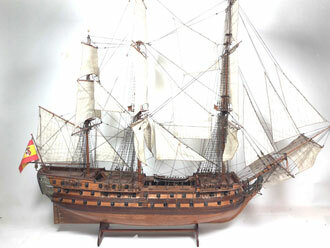 State where the brig we undertook the restoration of it was. 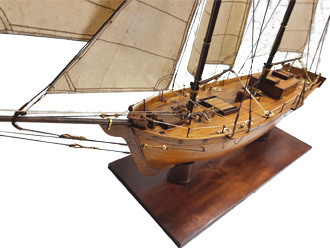 As shown in the photographs, all the bow rigging and boom were destroyed, the Cordage the mainmast unusable, boom and gaff sail hangers broken. 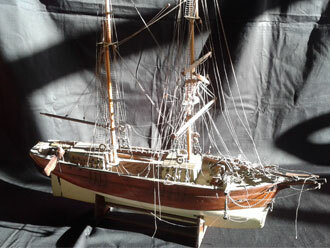 After 4 weeks in our workshop, restoration can be seen, all arbuladora patiently rebuilt, and also to restore the damaged, wiped the whole model. 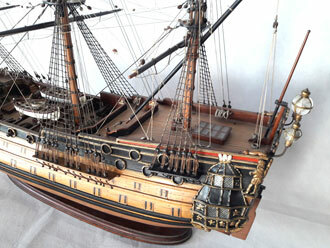 The client was pleasantly pleased with the result of the restoration. 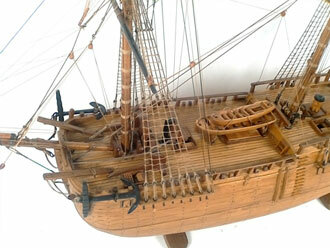 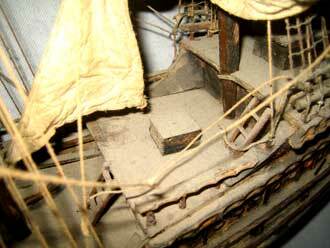 Conditions where the brig from S.XVIII we undertook her restoration. 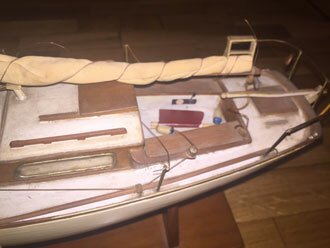 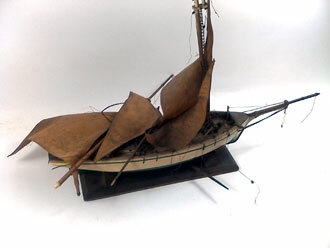 As shown in the pictures, all bow mast and boom were destroyed, the cordage from mainmast unusable, boom and gaff sail the hangers broken, and the rudder and pieces of wood badly damaged. 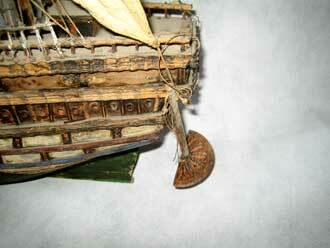 The painting of the hull was also chipped and damaged. 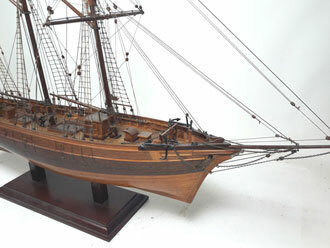 After six weeks in our workshop, can be seen restoration, damaged wood were restored, the arbuladora remade with patience, and also to restore the damaged, the model was improved by adding candles pickups giving you a more realistic picture of the model.